Energy efficient appliances are all the talk nowadays. But how do you know what appliances are really efficient and is it worth spending all that money on a super-efficient appliance? Read on for a clear and simple guide to buying energy efficient appliances. Using energy efficient appliances can knock hundreds off your energy bill. You can use an energy monitor to track which appliances use lots of energy. 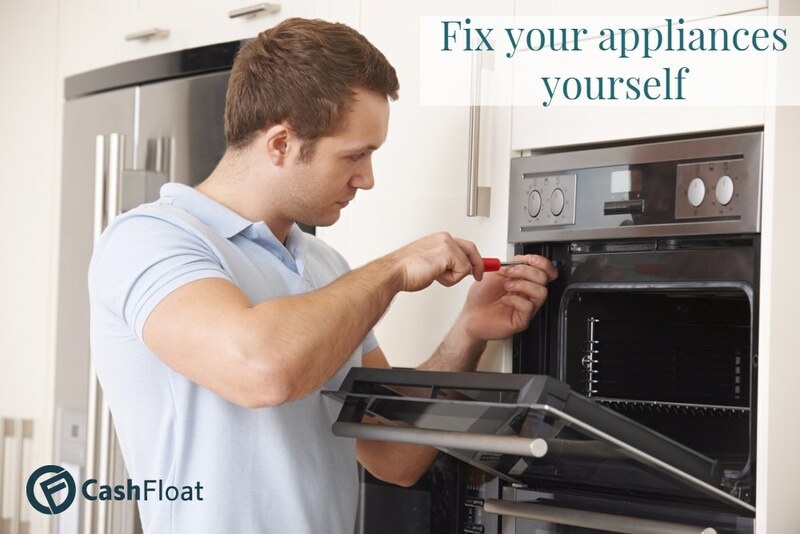 When it is going to cost a lot of money to repair a home appliance, it is probably better to buy a replacement. When this happens, it is a good idea to do some research and find the best possible energy efficient model. Living without a washing machine or fridge freezer is not an option most people want to consider. But, you are going to pay out a large sum on one of these or a new cooker or dishwasher and you may very well have to take low interest personal loans to finance it. So, finding the most energy efficient model will help to offset the initial high-cost outlay. It is a fact that using home appliances makes up a substantial part of the energy bill. Large items like washing machines, dishwashers, cookers, fridge freezers and cookers eat up the most energy and amount to around 20% of the energy bill in a home. White goods and large electrical appliances all come with energy ratings. This will help you to buy the best possible replacement. In 2012, all fridges, freezers and fridge freezers were obliged to have a minimum rating of A+. The new labels assist householders to decide which model is the cheapest to run and this has helped many families to make the right choice. You can run a modern energy efficient fridge freezer for as little as £25 per year. But, the least energy efficient model could cost as much as £89 per year. Brands and models do vary. Some appliances are rated the same but have a disparity of around 30% more energy use over a five year period. Old appliances which were made and bought before 1999 use up much more energy than newer models. It can also make a difference to energy costs depending on how you use the appliances. Families will use machines more often than singles and couples who are both out at work all day. This is something to bear in mind when choosing a new appliance. 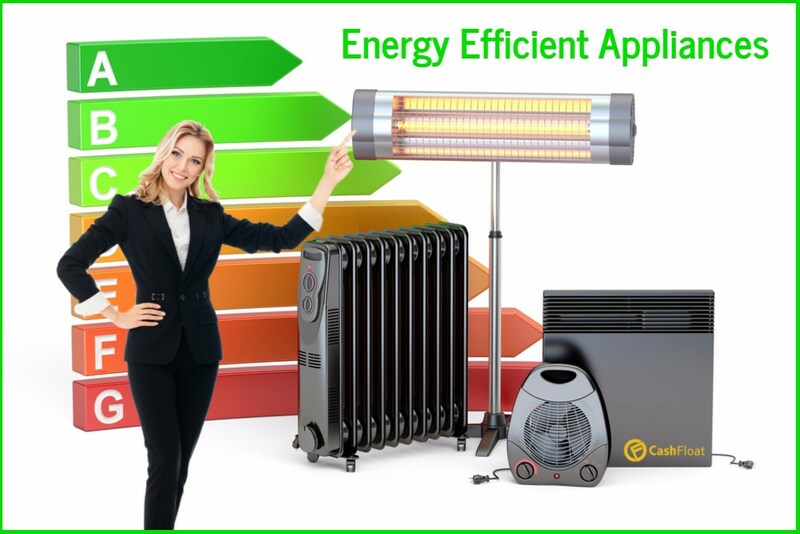 There is a wealth of information about energy efficient appliances on the Internet. You can log into the ‘Which’ website where you will find comparisons between brands and models with the same energy ratings. You can also find information about how to buy the best appliances. There is an online calculator which you can use to work out which appliance would be best for your individual use. Energy labels on new appliances show the rating. This will be between D and A+++. 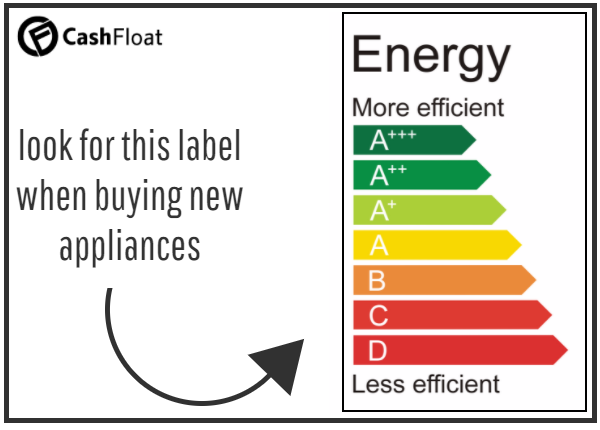 The higher the rating, the better the energy efficiency of the appliance. Labels also show the kilowatt usage per year. Concentrating on saving money on electricity is very worthwhile. It only takes a short time to work out where you can conserve energy with home appliances. You might even save yourself from taking fast decision loans to pay for your unexpected utility bill.s Some cost more to run than others. The worst culprits are those that produce heat, such as kettles or immersion heaters, and those with moving parts like electric lawn mowers. However, it is not just a question of how many watts an appliance uses but how energy-saving it is. Thus, a high wattage appliance like a dishwasher may use a lower amount of energy because it has been designed to be energy efficient. The reason behind the efficiency could be a shorter washing cycle. As it is working for less time, it uses less energy. To keep track of energy consumption in the home, you can also buy an energy monitor. Basic wireless models cost around £30, or you can ask your energy supplier to provide one for free. Energy monitors show electricity use in real time. Each time you switch on an appliance or even a light you can see this on the display. This is an excellent way to become aware of which appliances use the most energy. It will also make you aware of how much energy you are using and how much you waste when you leave devices on standby. An energy monitor is an excellent prompt to switch off those appliances not in constant use. Changing the type of light bulbs in the home can lead to real savings on energy bills. The latest technology produces light bulbs which use 90% less energy than old-fashioned incandescent bulbs which are, in any case, being phased out. In 2011 new standards were brought in that required all light bulbs to be at a minimum energy efficiency rating. This has caused energy used for lighting to be reduced by at least 33% compared with figures from the 1980’s. The new LED bulbs cost more than the old fashioned type of light bulb. If you are changing over to LED, you can consider taking a cash loan advance to finance all your new light bulbs. But prices are falling as more companies are producing LED. This means that it is cost effective to change over to LED and you can do this one bulb at a time. A replacement LED bulb costs around £2.90 compared to the budget price of 35p for a ‘normal’ bulb. However, as previously stated, the traditional light bulbs are getting harder to come by and cost a lot more to run. Many people are unaware that leaving modern home appliances on standby costs money. Of course, fridge freezers and alarm systems must always be left running but the energy busting appliances that are not in constant use are televisions, mobile phone chargers, set-top boxes and games consoles. All of these use small amounts of electricity when left on standby. This can add up to a significant amount over a year. The cost for leaving a 5-watt appliance on standby may be only 1.5 pence per day but if you add up the number of appliances in your home you could be adding between £50 and £90 to the annual electricity bill. Some units such as wireless routers need to be left on as they often update overnight. But, many of the small appliances can be turned off to reduce energy consumption. Try to adopt good habits by completely unplugging the television and other devices that have a standby feature. Use an energy monitor to see which uses the most energy and invest in either timer sockets or sockets controlled by a remote device so that you can complete the switch off simply and easily every night. Then, go to bed knowing that as you sleep you are saving money on energy and helping to protect the planet. 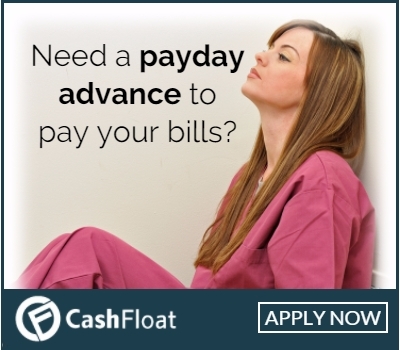 And, you might even be saving yourself from taking pay day loans. 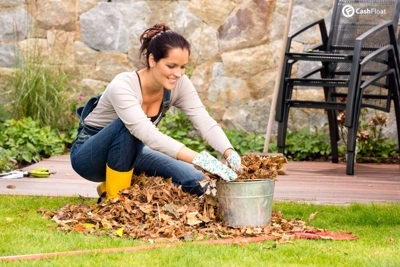 Saving Money Daily: Why Pay When You Can Do It Yourself?